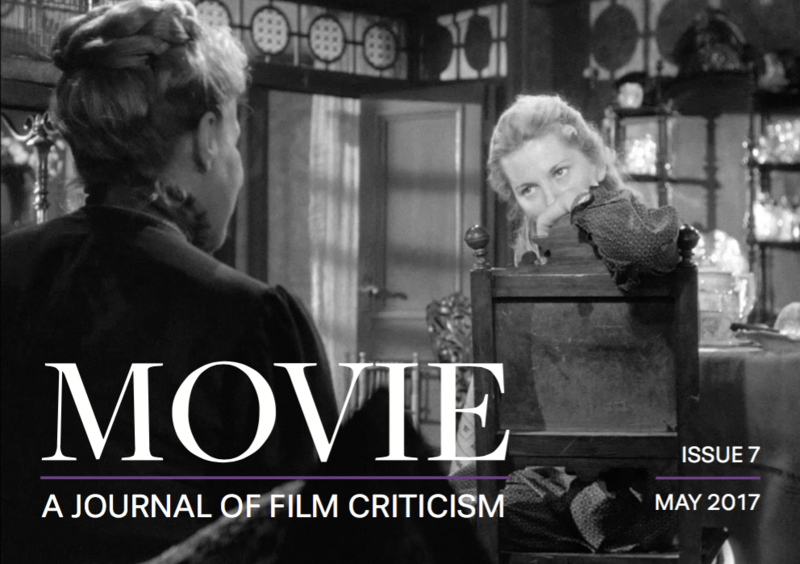 Movie: A Journal of Film Criticism is the successor to Movie, the print journal that was edited, designed and published by the late Ian A. Cameron from 1962 to 2000. All rights in the original Movie are the property of Cameron & Hollis. Please see cameronandhollis.uk for more information and for details of back issue availability. Access the whole issue as one file here. This issue edited by Edward Gallafent and John Gibbs. Designed by Katy O’Hare.